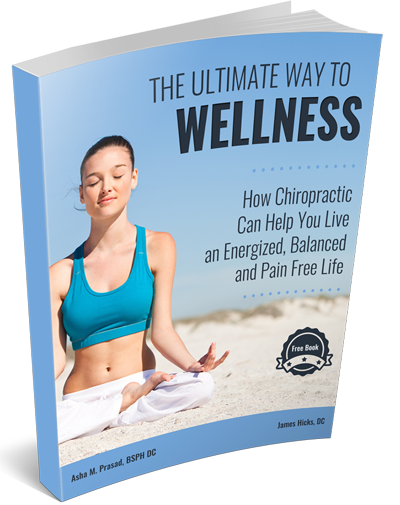 In this free ebook “The Ultimate Way to Wellness” – How Chiropractic Can Help You Live an Energized, Balanced and Pain Free Life – you are going to learn about a health care system that has literally helped millions of people around the world, one that is intended to work with the laws of nature to encourage positive change without side effects. If you are currently struggling with stress, pain, or any number of chronic health conditions and you are in need of all-natural solutions that are time-tested and highly effective, then you are in the right place! This is a book about chiropractic wellness. Our body’s natural state is wellness until it is interfered with. 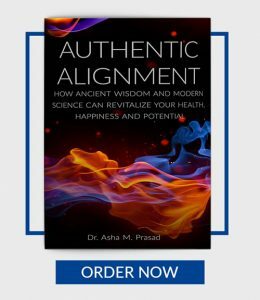 The scope of this e-book is to educate and inform readers on how the natural approach of chiropractic care can remove these interferences, and how it plays in the ongoing quality of life, resulting in good mental, physical, and spiritual well-being. The science and philosophy of chiropractic takes the approach that, along with other lifestyle choices and good habits, we can create and maintain a sense of wellness that goes beyond fighting disease and illness. Chiropractic health care is part of the healing arts branch based on the scientific foundation that the nervous system controls the structure and function of every cell, tissue, and organ in the body. Please fill out the form above in order to receive this free ebook via email in a PDF form. Am I fulfilled? Am I happy? Am I healthy? If your answer to any of these is less than a unhesitating “yes!” then you’re not living life to the fullest. Worse, you’re not living the rich and purpose-driven existence you were meant to have. 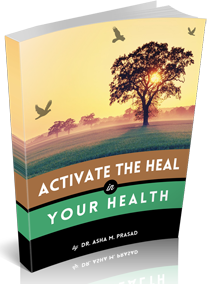 This eBook provides you with the fundamental basics to boost your health and give you energy. 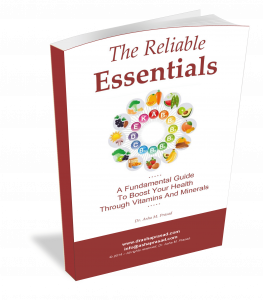 Explore the functions and uses of Vitamins and Minerals. Learn what you need to know about the basic essential vitamins and minerals. By the end of this eBook, you will be able to create an effective and nutrient dense list of foods you need to be incorporating in your daily life. After all maintaining a healthy lifestyle is the foundation of leading a well-balanced life. A healthy person is one who has complete physical and mental health. When it comes to overall health and wellbeing, you cannot separate the body from the mind. When this connection is interrupted it can cause many types of symptoms infringing on the overall health. 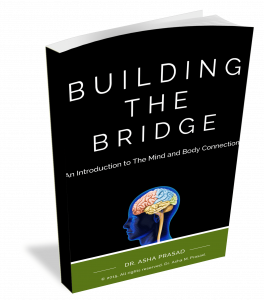 Beginning to build that bridge between the mind and body will serve you to have a solid foundation of well-being so you can go out and live your personal purpose. By the end of this eBook, you will be able to create a healthy routine for yourself. Moreover, you will be able to make better choices in your life and differentiate between good and bad habits.After all maintaining a healthy lifestyle is the foundation of leading a well balanced life. 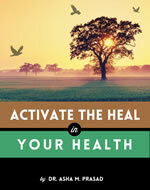 This eBook includes many topics that will help add years to you life.